Product prices and availability are accurate as of 2019-04-21 06:29:18 UTC and are subject to change. Any price and availability information displayed on http://www.amazon.com/ at the time of purchase will apply to the purchase of this product. 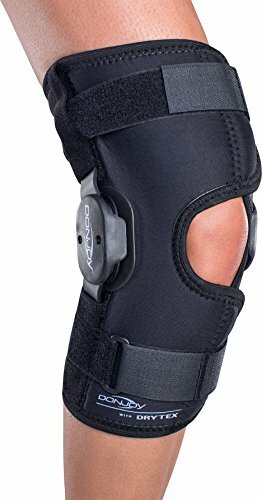 The New Improved DonJoy Drytex Hinged Ligament Knee Brace. Provides superior high level III ligament support. Similar to the very popular DonJoy Playmaker, it accommodates shorter legs (5' 5" or less). 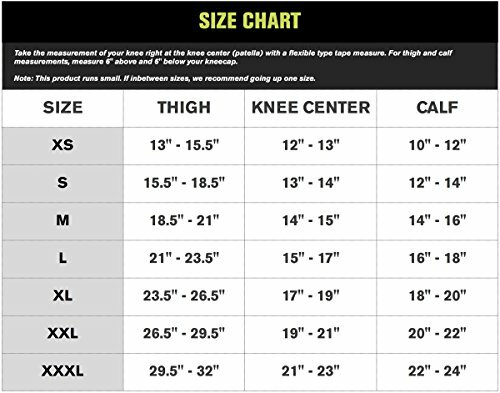 The DonJoy Drytex Hinged Knee is designed for mild to moderate medial/ lateral control. The brace is a neoprene alternative, constructed of a unique nylon core and polyester Lycra fabric that allows for improved airflow. This fabric provides compression and support, yet allows for breathability. Ideal for patients who have allergies or irritations to neoprene or live in warm weather climates. Adjustable hinges add support for a wide range of ligament conditions (10 extension stop installed). More true to size than older model. Lower profile hinge design. Polycentric hinge provides for extension stops 10 installed. Additional stops available (extra charge applies). Available with or without open back. Cutout in the back of the brace to allow more breathability and prevent bunching. Drytex material is ideal for patients with neoprene-based allergies. Thigh & calf straps provide additional compression & support. Now available with horseshoe buttress for additional patella support. Wraparound available in XXXL size (XXXL not available with slip on). Polycentric hinges. Durable, lightweight fabric (12" length). 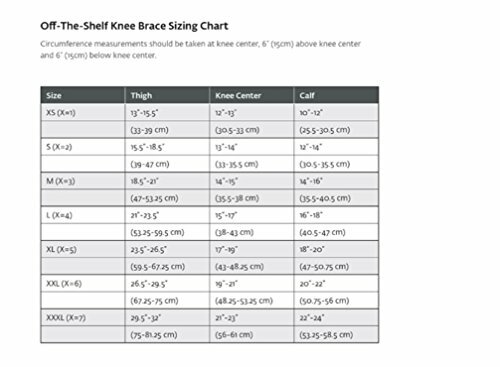 Available in a Slip-on or Wraparound style Indications The Drytex Hinged Knee Brace is indicated for mild to moderate medial/lateral support of the knee. Goals Delay surgery. Decrease anti-inflammatory medications. Decrease pain symptoms. Improve joint function.